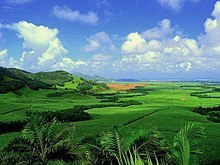 ^ Statistics Mauritius, Government Portal of Mauritius. Population and vital statistics Republic of Mauritius. 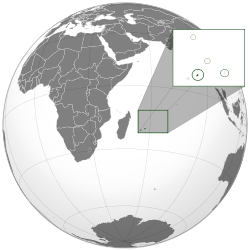 Government of Mauritius. http://statsmauritius.govmu.org/English/Documents/ei1058/population.pdf 2015年1月21日閲覧。. ^ Ministry of Finance & Economic Development. 2011 POPULATION CENSUS – MAIN RESULTS. Government Portal of Mauritius. http://www.govmu.org/portal/goc/cso/ei977/pop2011.pdf 2015年1月22日閲覧。.